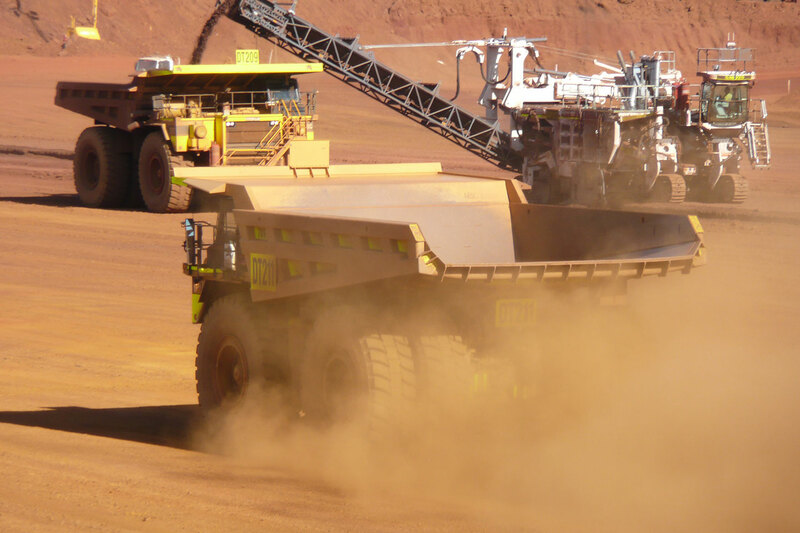 Fortescue Metals Group has been fined $50,000 over an incident where a worker’s legs were crushed an amputated at the company’s Anderson Point facility in 2011. Five years ago, and not even a fatality, I'm surprised Work-safe bothered to turn out at all. How many more unreported injury's have there been in the last 5 years, that never got reported, and so never happened. Work-safe will be patting their own backs, for doing so well.